Elegant by name, but not so much by nature is the promising filly Valse. We think she must be! 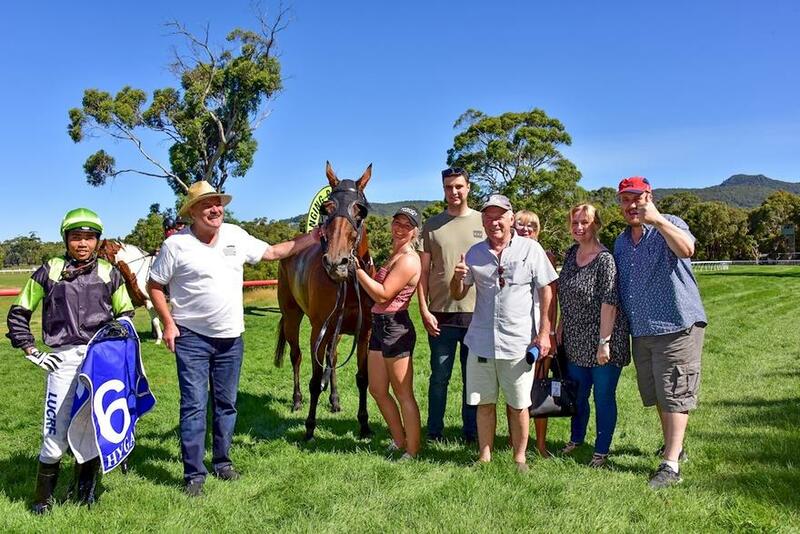 Our team ended up with 2 Wins for the beginning of 2019 with Blunakka winning at Burrumbeet today. A Merry Christmas from Our Little Christmas Crackers! Come Racing With Dan O'Sullivan! Join us for a different racing experience. 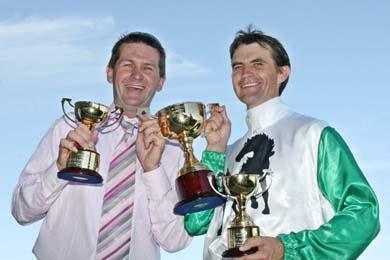 Thank you for visiting the website of successful trainer Dan O’Sullivan. 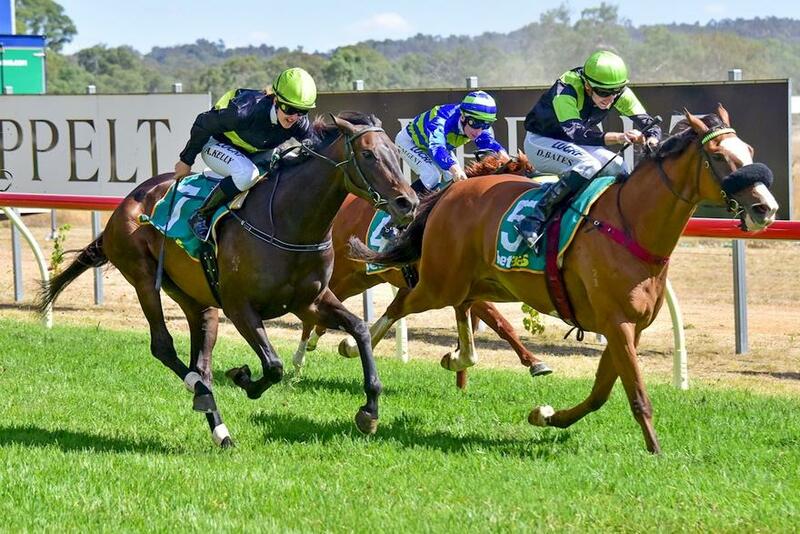 With over 30 years experience in the world of horse racing, Dan is known as a meticulous, hands-on and personable trainer who has trained hundreds of winners including Group and Listed races. 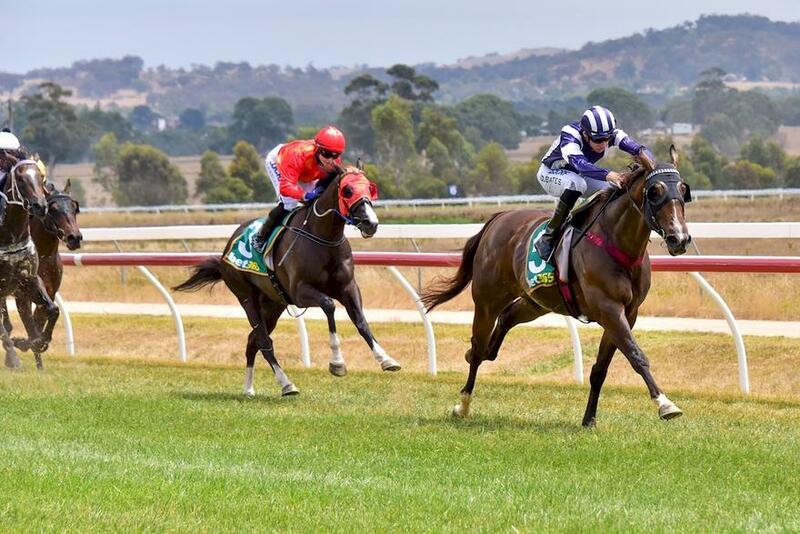 Situated on the back straight of Ballarat Racecourse, Dan O'Sullivan Racing provides your horse with the ultimate in training options and every chance of being a success. With regular stable updates, competitive training rates and a fun time for owners we look forward to sharing the winners stall with you! Contact us to find out more. Lot 48 from the 2019 Adelaide Magic Millions Yearling Sales. Strong colt, well balanced and very confident. We expect this fellow to be an early runner and hope to have him race in the Magic Millions 2yo clockwise classic on Ballarat Cup Day.